Bring us your challenging application and let us prove ourselves. 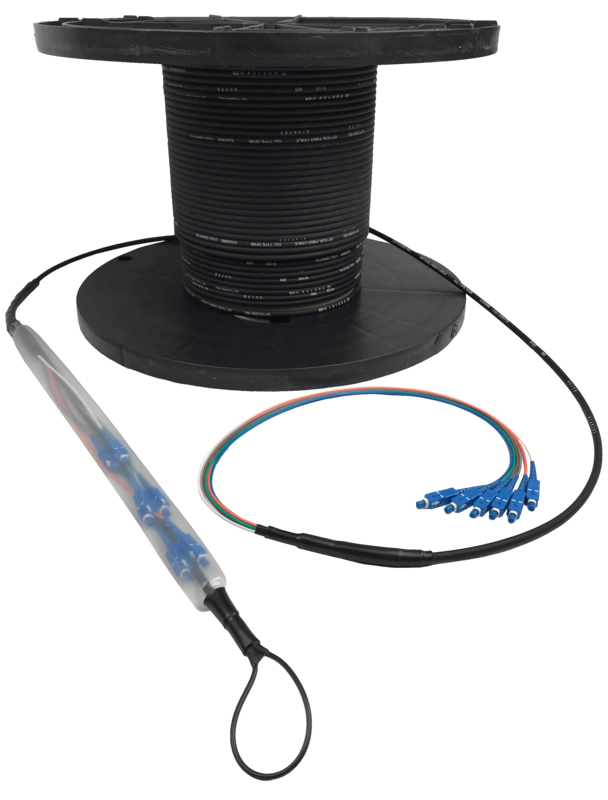 Our experienced staff welcomes the opportunity to work with you on your pre-terminated fiber cable requirements. Knowing how to properly terminate fiber connectors is the key to a quality product. FOnetworks has the equipment and the personnel to prep, terminate, polish, test, and inspect virtually any fiber connector. From standard connector types like LC, SC, ST, and FC to application specific terminations like IP-LC and IP-MPO to MIL-SPEC and harsh environment connectors, we welcome your specialty requests. Send your custom requirement to sales@fonetworks.com for a fast, friendly response.